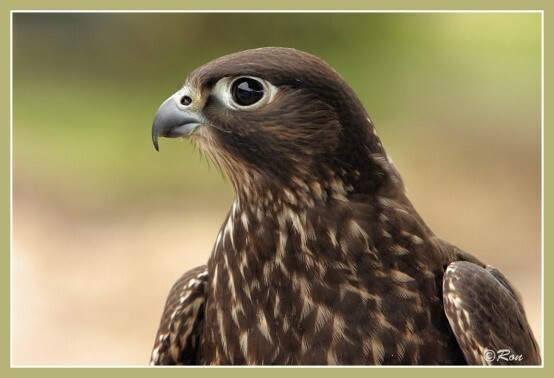 Our company has an extensive experience in exporting falcons to the Gulf states. We will assist you in the process of transporting your purchased falcons to your country. If you want information about prices of transport , we will send this information to you by mail. All falcons are investigated by the state veterinarian before export. When the falcons are ready for export you will receive all the information of this transport in time. We work with the best companies in their field. Quality is guaranteed.